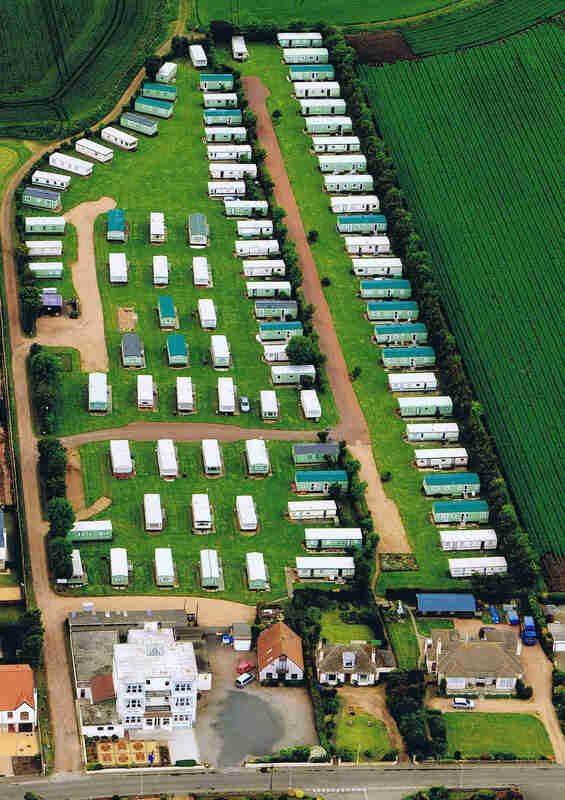 A quiet and peaceful Park exclusively for privately owned holiday homes. 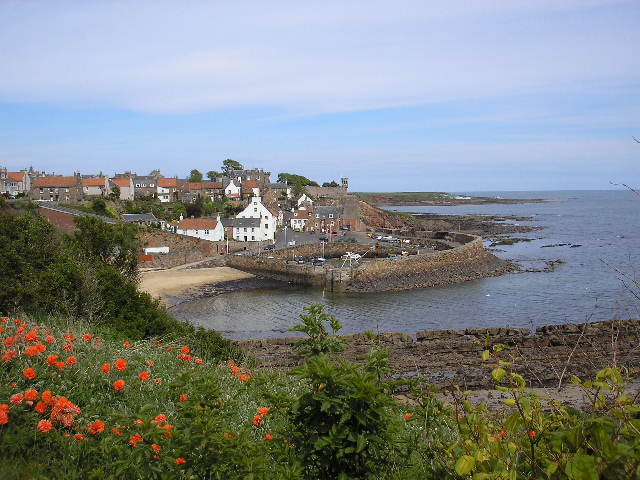 On the edge of the picturesque fishing village of Crail, within easy walking distance of shops, hotels, beach and bowling club. 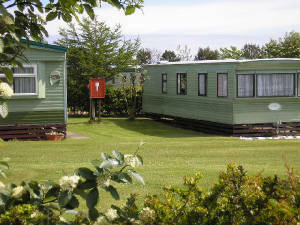 Behind the Balcomie Links Hotel, on the road to Crail's two golf courses. Only 10 miles from St. Andrews - the Home of Golf.